Endurance Litter Spreaders are designed to deliver a variety of organic materials, including poultry litter, litter compost, shavings, and many other materials. 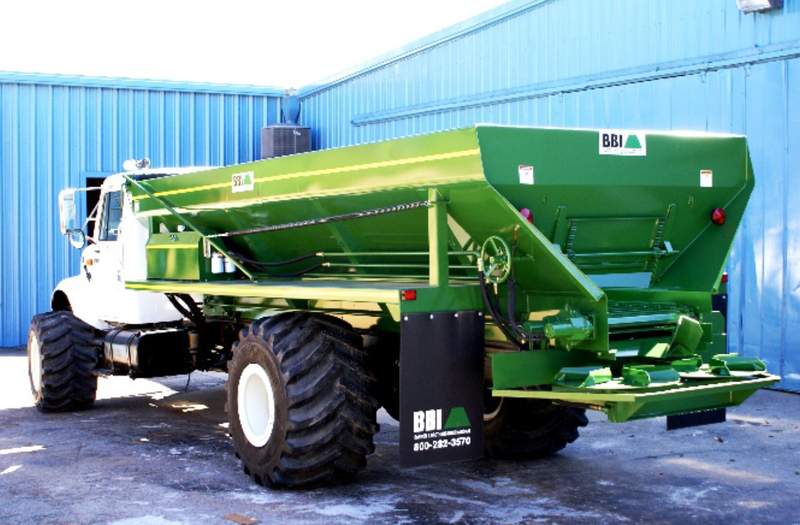 They can also be configured to spread Ag lime. 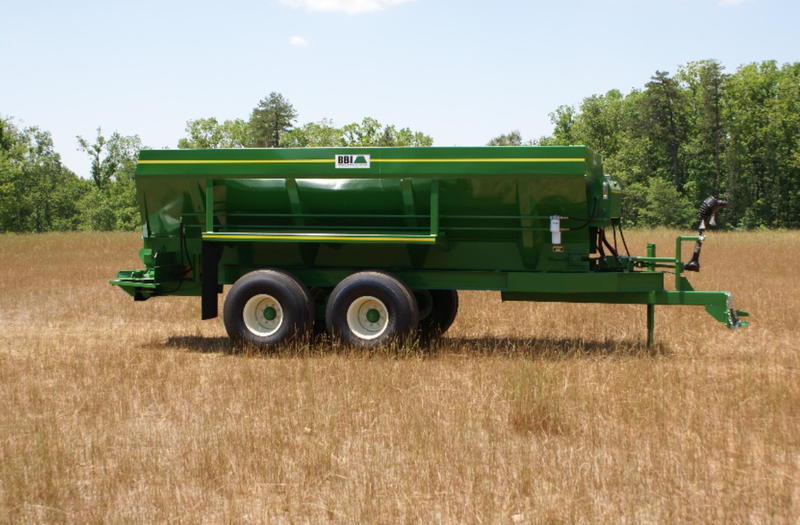 The Salford BBI Endurance Litter Spreader is available in a Truck Mount model with a self-contained hydraulic drive system, or in Pull Type models with mechanical drive, plug to tractor spinners, or completely self-contained hydraulic drive.